I do love a new year, but it sure feels like it comes at the wrong time of year. Doesn’t it? Wouldn’t it make more sense if the new year came in the spring instead of the dead of winter? May I be honest for a moment? December exhausts me. (If you want to read why I included the link). 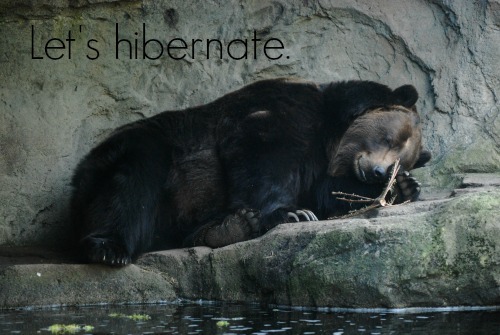 Now that it is January all I want to do is hibernate. I’m pretty sure it is nature. Look outside. Everything is dormant for the season. The trees don’t care about the holidays, or birthdays or workshops. The trees know it is the quiet season. They know that in order to be ready for the spring – the time of rebirth and growth – they need to rest NOW. 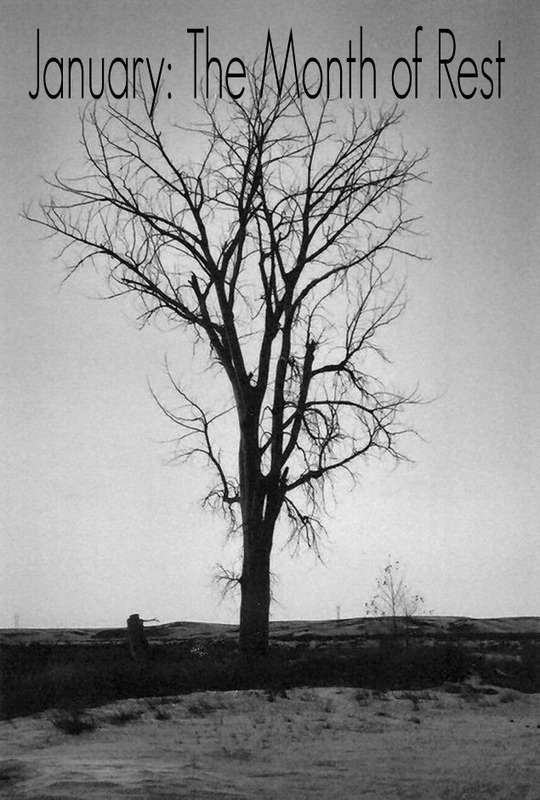 Let’s act like the trees: quiet down, go a bit dormant. Let’s REST for a while. At least until the sun starts coming up a little earlier and the staying around a little longer. But, but, but… WHAT ABOUT ALL THE NEW BEGINNINGS?!? We’ve got plenty of time to grow and make change… in the spring… like the trees. In an effort to offer myself some kindness and grace during this season of quiet, dormancy and rest, I am spending the whole month of January resting, reviewing, reflecting and ultimately deciding how I wanted the new year to feel. In other words, I am going to live what I have been teaching. Below is a list of the resources I like to use in January to help set me up for an intentional year. Please feel free to use them as well. Jen Hoffman from Inspired Home Office writes beautifully about January. Please read here and here to see where my inspiration for a slow, graceful beginning of the year comes from. It’s never too late to start having the life that you want. Take an hour or two this week (even in 15 minute intervals) and hold your own personal summit and choose a word for the year. I would love to hear from you, so let me know what you think.